These teachings will be presented within the context of Indigenous diversity across these great lands; and colonial disruption of traditional birthing practices within community. 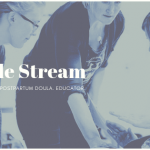 The goal of this webinar is to celebrate Indigenous wellness and honour the sacred journey of childbirth through an introduction to traditional childbirth teachings. The presentation will be followed by time for discussion. 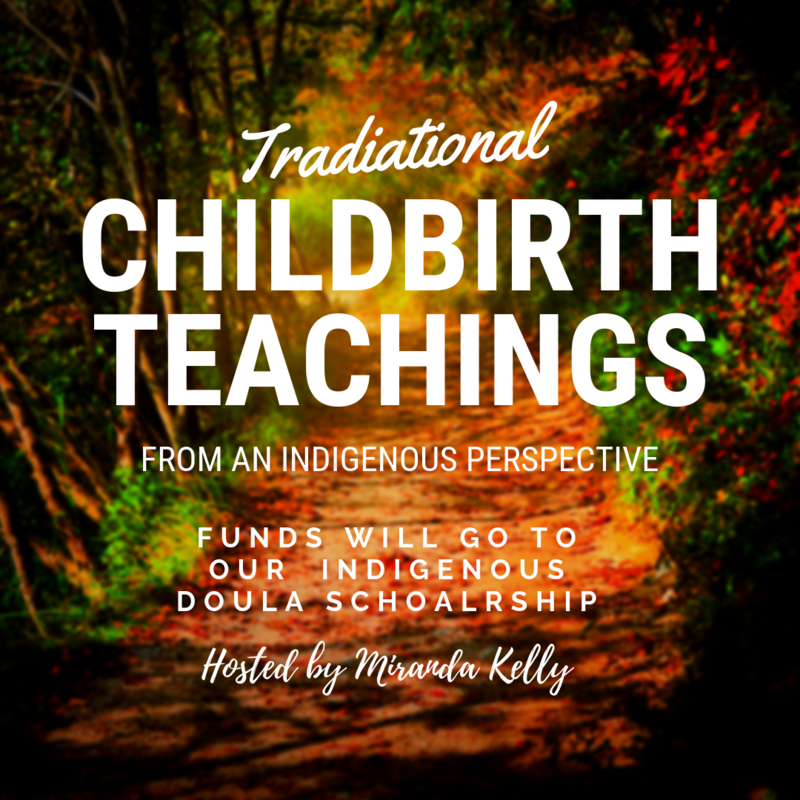 Cost is $25 per a participant, with all funds going to the DTC Indigenous Doula Scholarship.